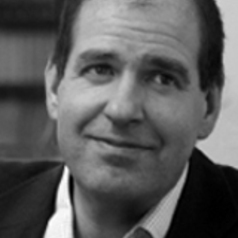 Charles Foster is a writer, traveller, veterinarian and barrister. He is a Fellow of Green Templeton College, Oxford. His latest book is ‘Being a Beast’, which is published in the UK by Profile Books and in the US by Metropolitan Books. He read veterinary medicine and law at Cambridge, and is a qualified veterinary surgeon. He holds a PhD in law/bioethics from the University of Cambridge. He teaches Medical Law and Ethics at the University of Oxford. He is a Senior Research Associate at the Oxford Uehiro Centre for Practical Ethics, and a Research Associate at the Ethox Centre and the HeLEX Centre, all at the University of Oxford. He retains an active interest in veterinary medicine – particularly veterinary acupuncture and general wildlife and large animal medicine.